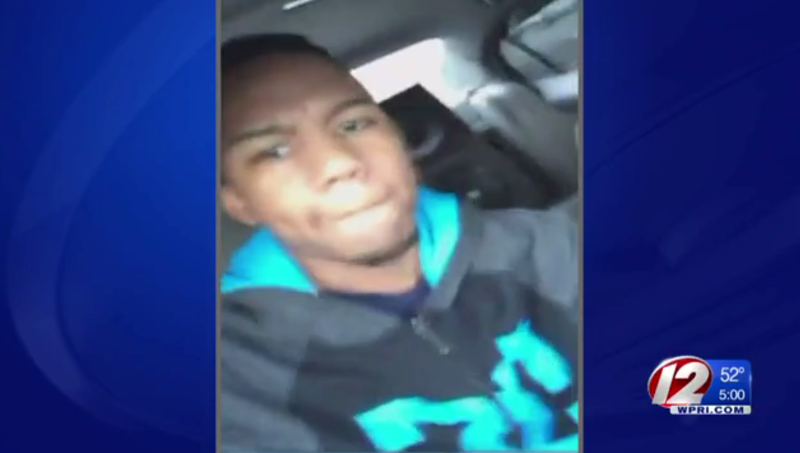 PROVIDENCE, R.I. -- Police say a Rhode Island man who streamed himself on Facebook Live driving 114 mph before crashing into a garbage truck and a concrete barrier was driving with a suspended license. The video posted on Olio-Rojas’ Facebook page shows him driving 114 mph and weaving through traffic. Police confirmed its authenticity. “He has his camera in his right hand, videotaping himself as he’s driving, has no seatbelt on, he starts to hit speeds of 90 miles an hour which increases to 100 miles an hour, then you see several erratic lane changes where he goes from the high-speed lane to the low-speed lane, into the breakdown lane, in and out of traffic,” said Providence Capt. John Allen, CBS affiliate WPRI reports. Rojas was taken to Rhode Island Hospital following the crash. At last check, he was in fair condition. State police said Rojas will be arraigned from his hospital bed once he’s conscious and alert. “Mr. Rojas just has a blatant disregard for anyone else on the road,” said Allen. Rojas has several previous traffic violations, according to Allen, including a citation for texting while driving.